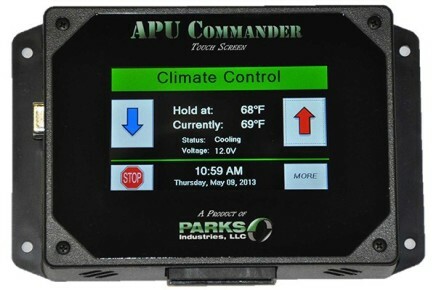 The APU Commander is the most comprehensive, high tech APU control on the market. Accompanied by the best, most efficient software specified for the HP2000, the APU Commanders includes on the fly error code diagnostics, calendar start, complete system monitoring and complete temperature control, which will allow the APU to heat or cool as necessary without any additional user input. 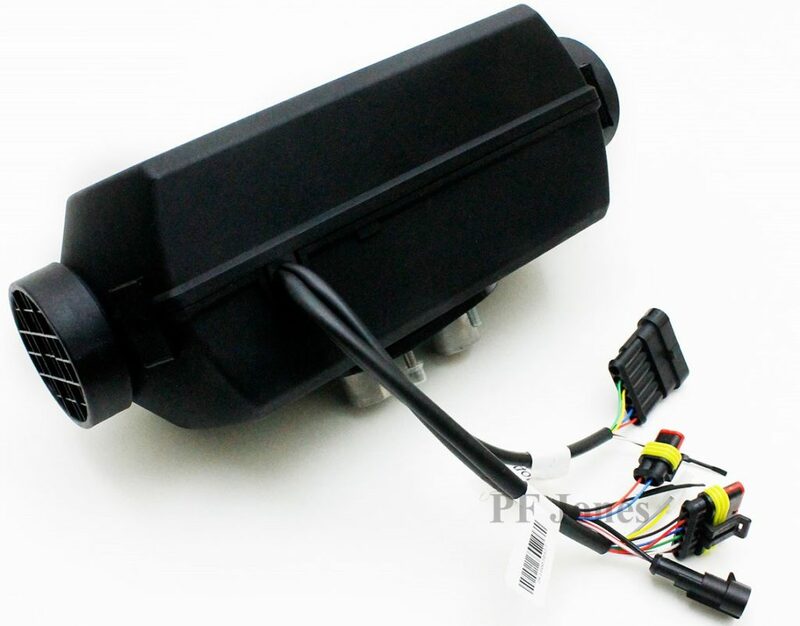 Created by Planar, one of the best marine and truck heaters companies around, this Diesel Air Heater is designed to give you that extra boost of heat during mother nature’s testiest weathers. 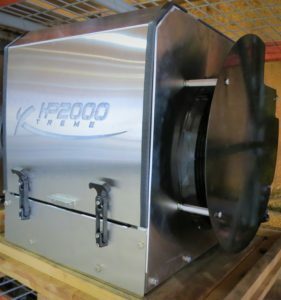 Generating 7,000 BTU’s of heat, this heater comes with its own temperature control and self-diagnostic system. 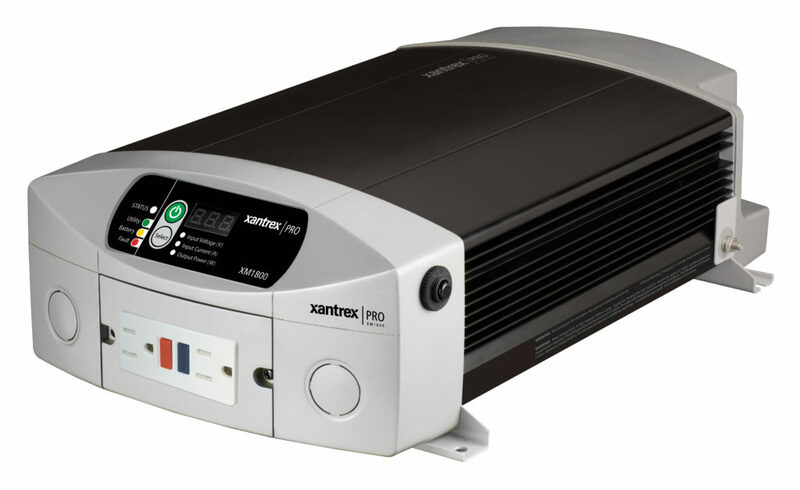 The Xantrex Pro Series XM 1800 Inverters are the perfect complement to generators when shore power is unavailable, to quietly and efficiently provide household power when needed. The PRO Series design is both user friendly and versatile. These power inverters feature a detachable, digital remote control to display precise inverter, AC source and battery status information from one convenient location. Customized specifically for our HP2000 APU, our Fan Shields are designed to make sure that your condenser fan gets the best protection that it can from things such as dirt, bugs, rocks, and other potential hazards that may interfere with your cooling system, while also giving it enough space to accurately provide you with the right amount of air flow. 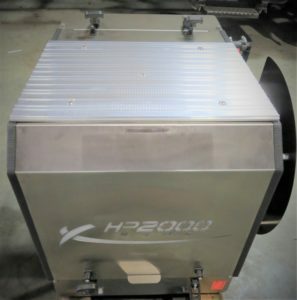 The HP2000 specified Upper Step Kit adds an additional use to your APU, providing you with easy access to your truck’s catwalk, with a weight capacity of up to 300lbs! The step can be added to your HP2000 upon installation or it can easily installed to your existing HP2000 in a matter of minutes. 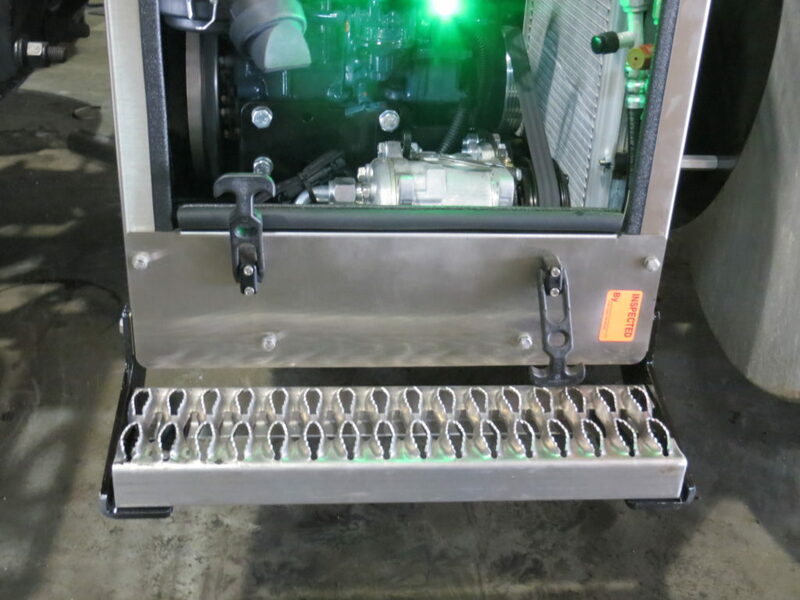 The HP2000 specified Lower Step Kit adds an additional use to your APU, providing you with an easy access to your trucks catwalk, or if you just need an extra boost. With a weight capacity of 300lbs, this step kit can easily be installed to your new or exist HP2000 in a matter of minutes.